Did you know that, in many instances today, your resume will be read by both a robot and a human? Actually, if your resume is crap in the eyes of the robot? It won't even be read by a human. Don't shoot the messenger. So, you must (repeat: MUST) make your resume both robot AND human eyeball friendly. I use the term loosely. It's actually called an applicant tracking system (ATS.) And it behooves you to understand precisely what this term means, and how this little wonder of automation will impact your job search. For anyone who plans to, or is currently, applying for jobs online, chances are the first place your resume goes is straight into that company or recruiting agency's ATS. It is within this central clearinghouse that resumes will be parsed, sorted, and categorized... BEFORE a set of hiring manager eyeballs even comes near the pieces of paper. If you've got the right experience and skills highlighted, you have a good shot at passing through to the human eyeballs. If you don't? So you've got to use some strategy to make it through the ATS gatekeeper. And that involves key words. Work smart, folks. You've got to. You need to review the specifics of each and every job for which you are applying, then make sure your resume speaks directly to that job description. If the job requires AutoCAD experience? Not only do you need to possess this experience, you need to spell it out on the resume. So the ATS recognizes you as an AutoCAD person. If there is a strong preference for social media experience? You've got to have the phrase "social media" within the text. Get this: If you call it "social networking" and the job description calls for "social media?" You may be ruled out. My point: Customize the terms to the specifics that each particular employer is seeking. DO NOT LIE. Strategize. Take the time to get this right, so you have a fighting chance to get to the human eyeballs. Congrats. You've passed through a critical step and a human being is now going to review your resume, comparing it against the relative few others that have also made it through the gates. At this stage of the game, your technical, key word mumbo jumbo means a lot less. In fact, if you've just loaded up your resume with a bunch of key search terms to trick the ATS? The human reader may be 100% on to you, and probably a bit turned off by your trickery. Now is when you need to shine with an engaging, interesting, reader-friendly summation of what you bring to the table, and how it will most definitely serve as a major advantage for said company. Talk to the robot. Talk to the human. Today's job search is a game requiring strategy. This would be one of them. Need specific strategies for your search? 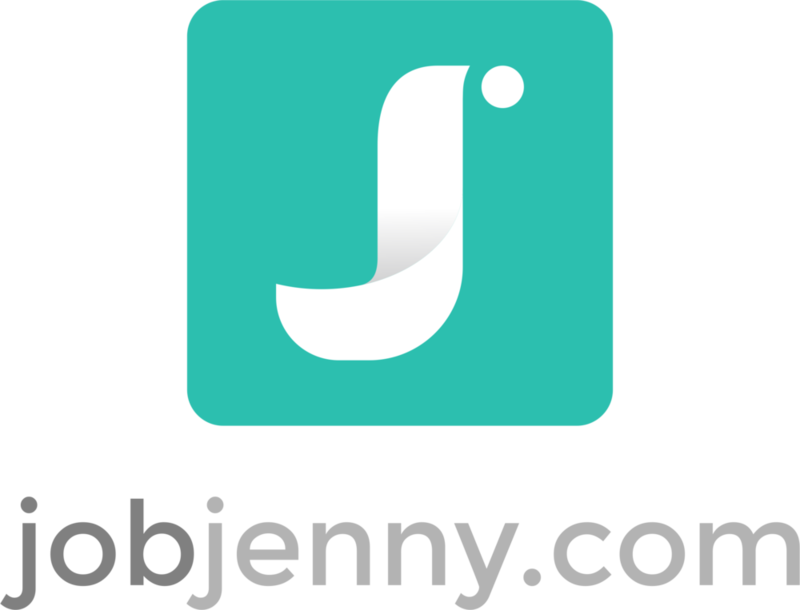 Take advantage of the "just launched" pricing of the new JobJenny consulting service. Do allow me to spare you some unecessary downtime, irritation and frustration that job seekers often experience in today's crap-ola job market. It's what I do.